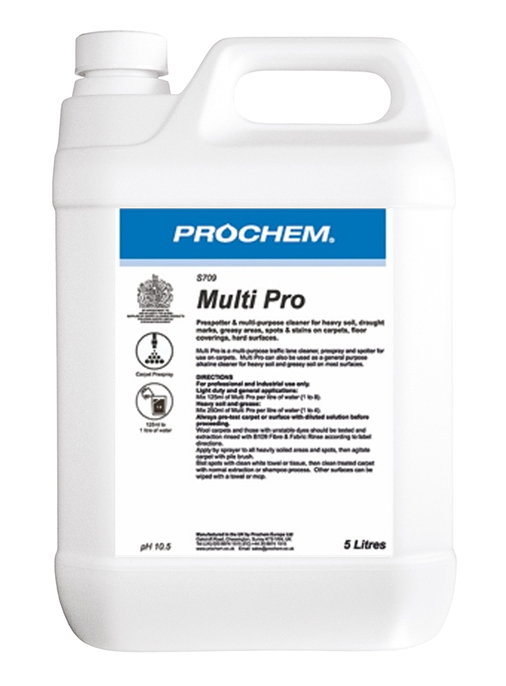 Carpet & Upholstery Brushes - Prochem Europe Ltd. 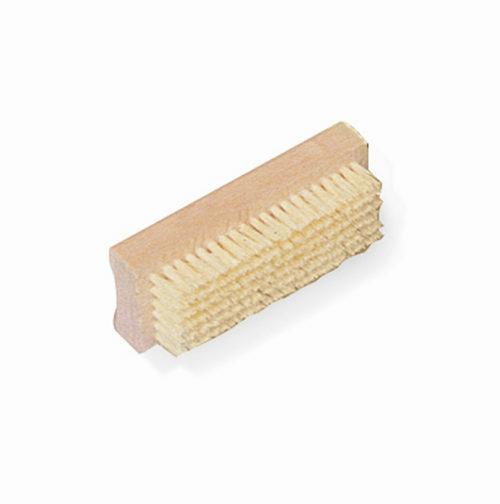 Stiff natural fibre short bristle brush for spot and stain removal and tamping. 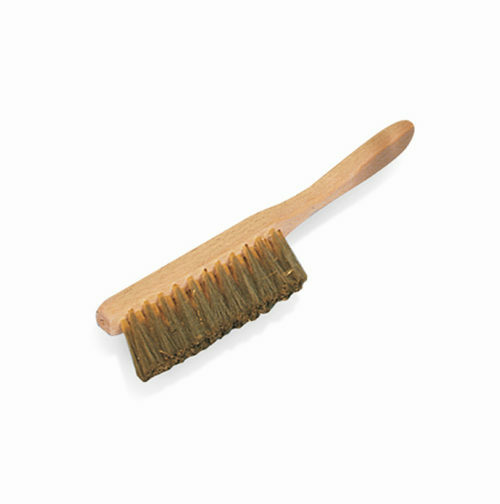 Soft natural mexican fibre hand brush for applying shampoo and pre-sprays to delicate upholstery fabrics. 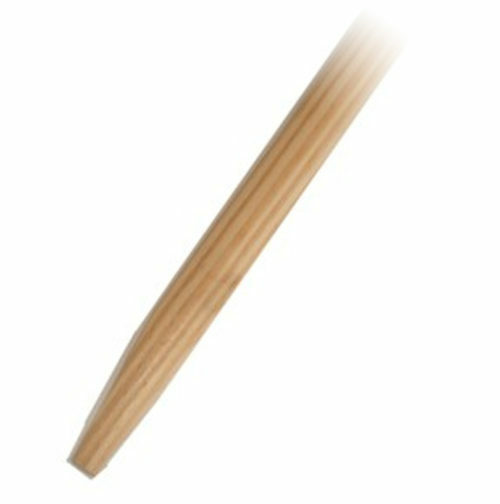 A natural tampico fibre short bristle brush with long handle, ideal for use on curtain and fabric pleat work. 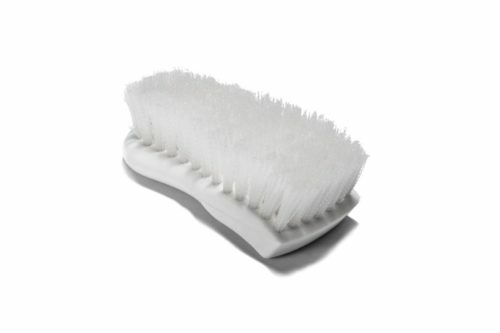 A soft metallic bristle grooming brush which is designed for use on velvet pile fabrics. 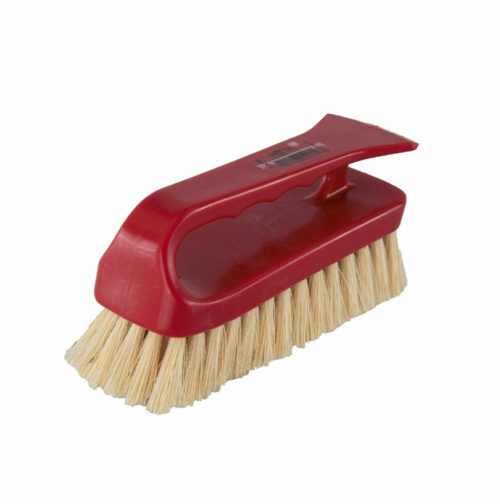 A small natural fibre carpet brush for application of shampoo and pre-spray on rugs and delicate fibres (head only). 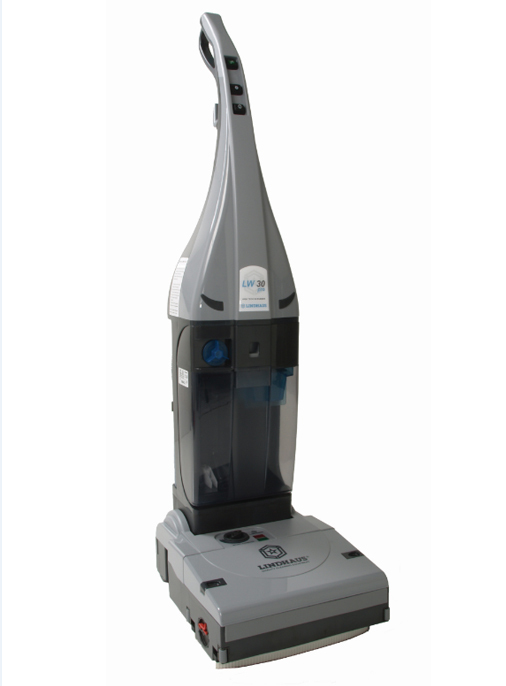 A purpose designed carpet brush which can be used for pre-spray agitation and re-setting pile (head only). 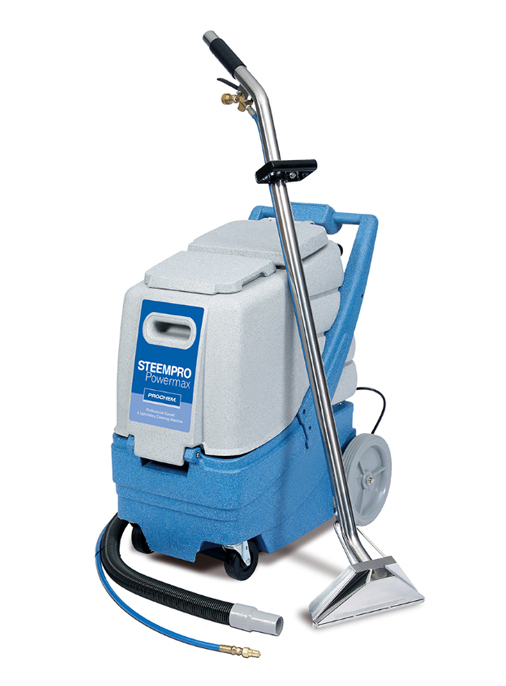 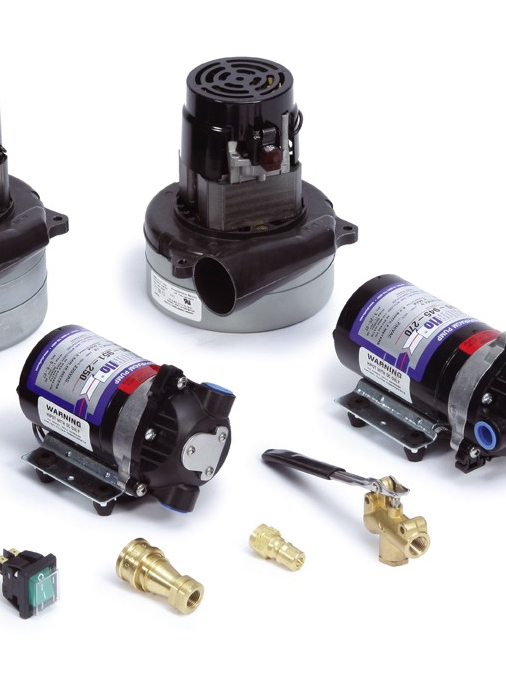 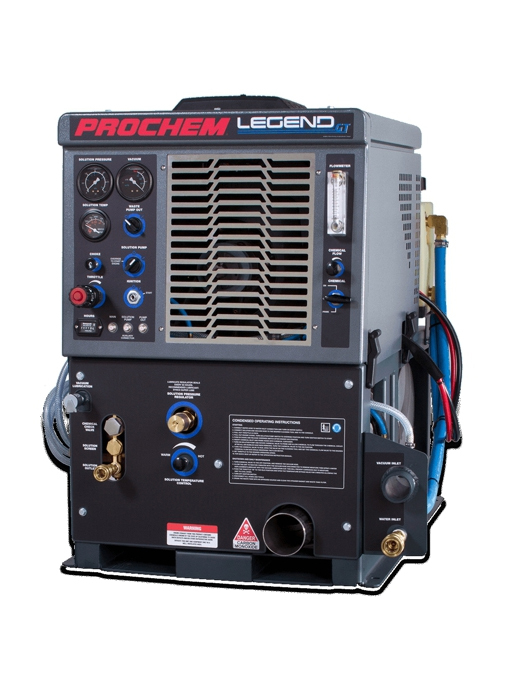 Requires new HG3401 threaded handle. 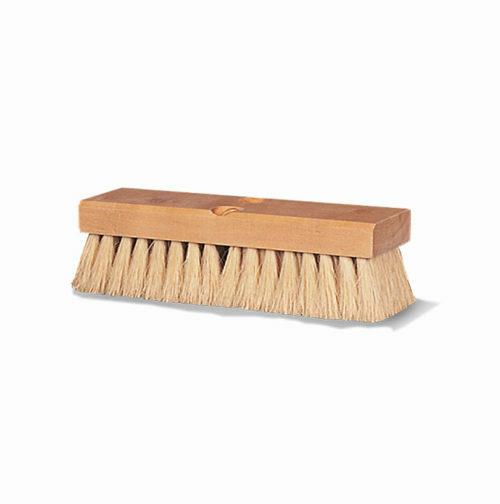 5ft for PA3401 18" carpet pile brush. 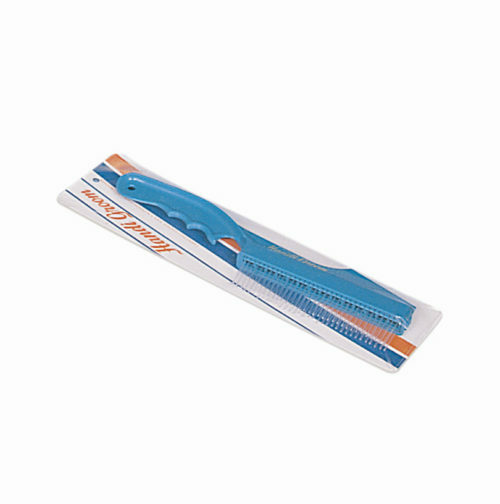 Available in taper only for black pile brush and threaded only for new white pile brush. 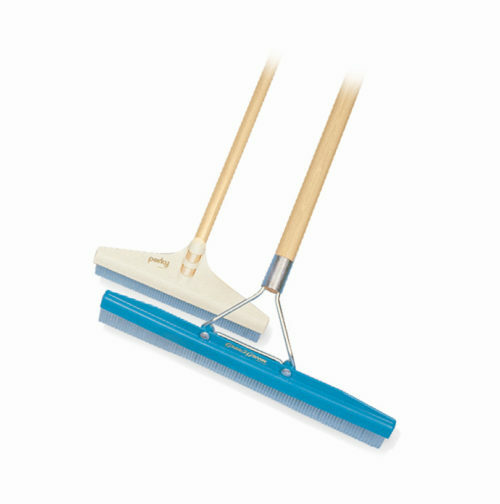 A lightweight carpet pile grooming rake which can be used for domestic areas. 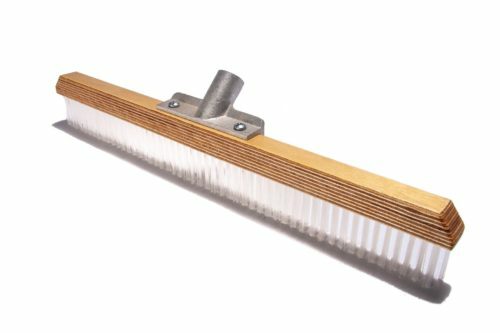 A commercial grooming rake which can be used to rake or loft pile prior to vacuuming and re-set pile after cleaning. 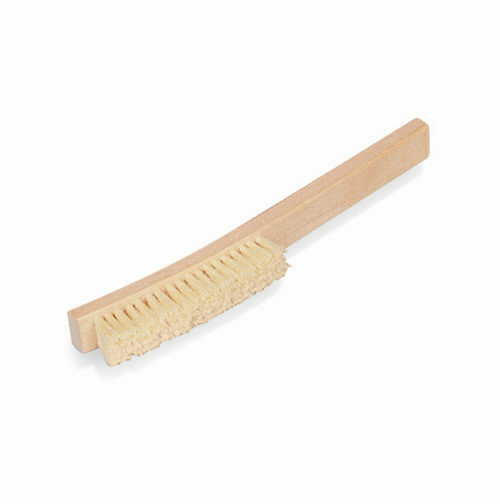 A hand held grooming rake ideal for stairs and edges.